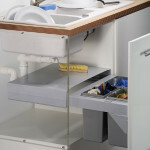 Turin Components offer a wide range of accessories, fixtures & fittings to compliment your kitchen and wardrobe carcasses including drawer systems corner storage, base pull out storage, bins, larder units, pull-out pantry units, wardrobe pullout solutions through to wood screws and handles. 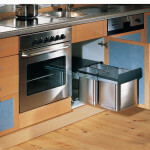 We supply products throughout Ireland to the Trade from leading European manufacturers. 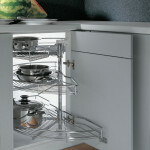 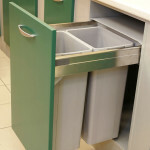 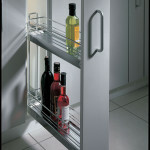 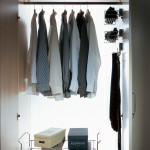 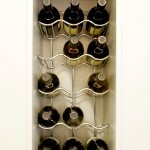 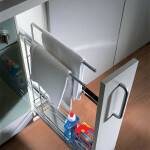 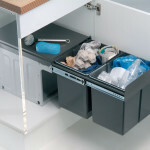 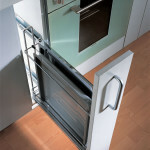 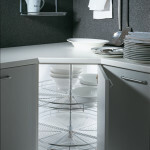 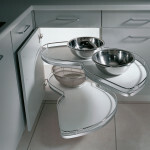 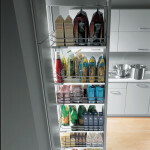 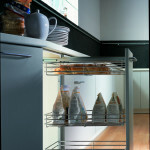 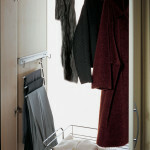 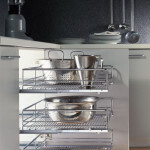 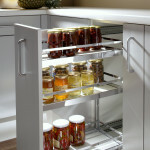 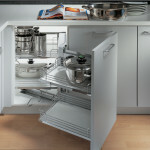 All our base storage solutions bring the contents of the cupboard to you, so your items are easy to organise and access. 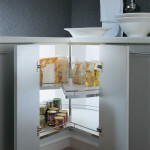 Larders are the perfect way to store non perishable foodstuffs, all easy to see and reach.Each feature soft-stop closing, spacious shelves, an adjustable frame, full extension runners and a generous load capacity to store lots of shopping. 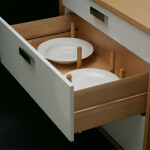 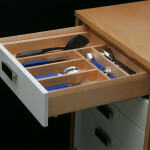 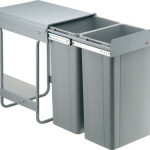 There’s no excuse for cluttered drawers with an extensive selection of drawer accessories and organisers to keep everyday items such as cutlery and utensils in order. 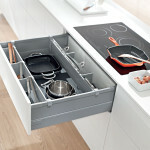 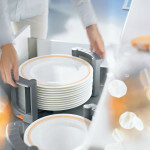 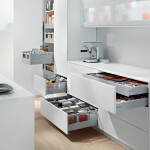 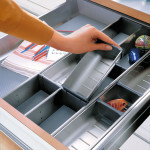 Blum TANDEMBOX antaro w Organisation. 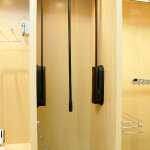 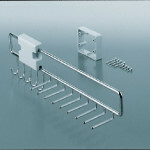 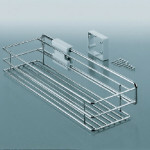 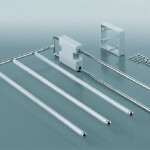 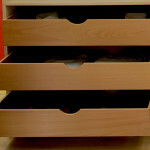 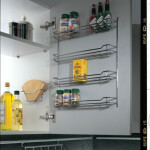 We have a full range accessories for all you bedroom storage needs.